Reformation in tax and customs systems is of utmost importance, President Aliyev noted at the meeting of the Cabinet of Ministers dedicated to the results of socioeconomic development of 2018 and objectives for the future. President Aliyev also spoke of provision of transparency, successful results of fight against corruption as well as the process of recovery in those systems. 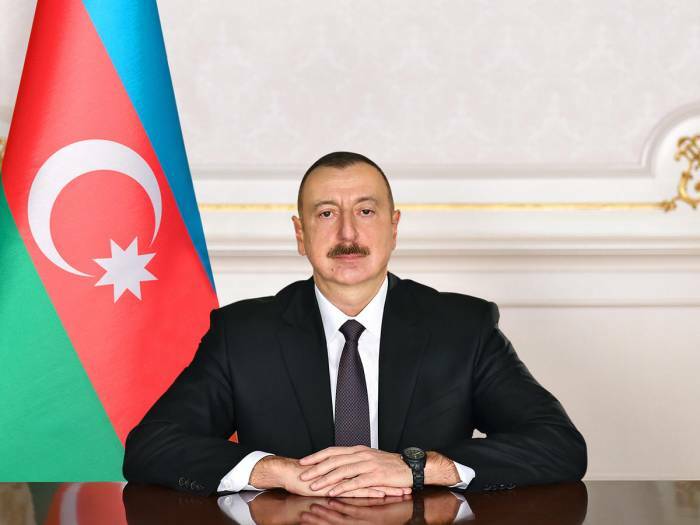 Speaking of the projects of infrastructure, the president added about the measures on provision of the drinking water, development of melioration, construction of magistral roads as well as new roads in villages and improvement of the living conditions of IDPs, Karabakh war invalids and military servicemen. Besides, new schools, healthcare institutions, olympic sports complex, 'ASAN Service' centers and carpet factories will be constructed and additional measures will be taken for development of entrepreneurship this year by opening new trade houses abroad and creation of new industrial parks. Furthermore, the president expressed his assurance on positive results of reforms in the fields of agriculture and tourism.